Minecraft Playstation 4 update anyone? with all other versions soon to see the release of Village & Pillage, PlayStation 4 Minecraft fans have been the dark seeing all the other versions being updated around them. Not to worry 4j studios might have been quiet but they've certainly been working. Recently 4j Studios confirmed they're going to be bringing more of their own content to the official marketplace (video below) this content expected to be above standard than the regular stuff you see on there. With them having worked on Minecraft for many years, creating mini-games, mash up packs and more from scratch it's no doubt they know what the community would like. 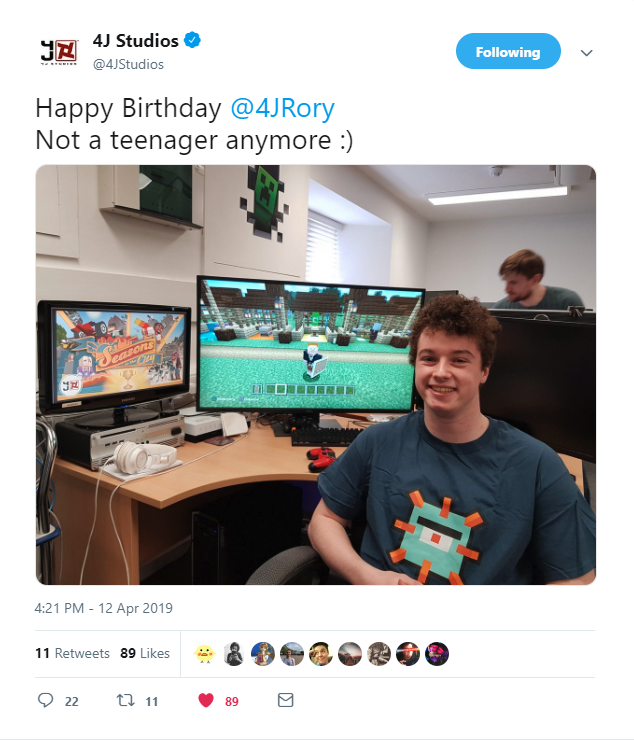 Confirmed on social media (twitter) 4j Studios have given us the first sneak peek of Village & Pillage + shields for the PS4 version, now since Java is in pre-release and bedrock is in final beta stages. We think all versions will release around the same time PS4 being included. 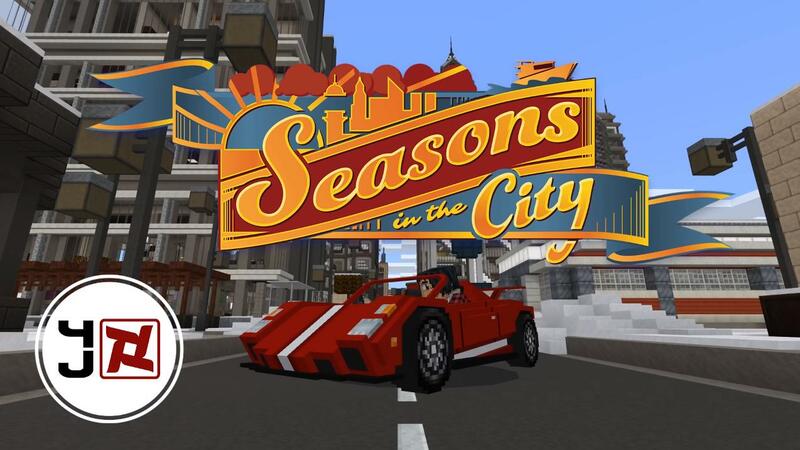 As seen by the screenshot below, 4j studios show both of their up and coming projects... let us know in the comment section what you think about this. Last edited by ecko; 04-12-2019 at 03:44 PM.